The Pinellas County Enterprise GIS Steering Committee played the central role in transforming the county’s fragmented data and mapping system into a hub of ready-to-use insights, apps, and maps. Pinellas County calls its hub WebGIS. Built on Esri technology, WebGIS combines enterprise and cloud services that address the county’s needs for sharing information. 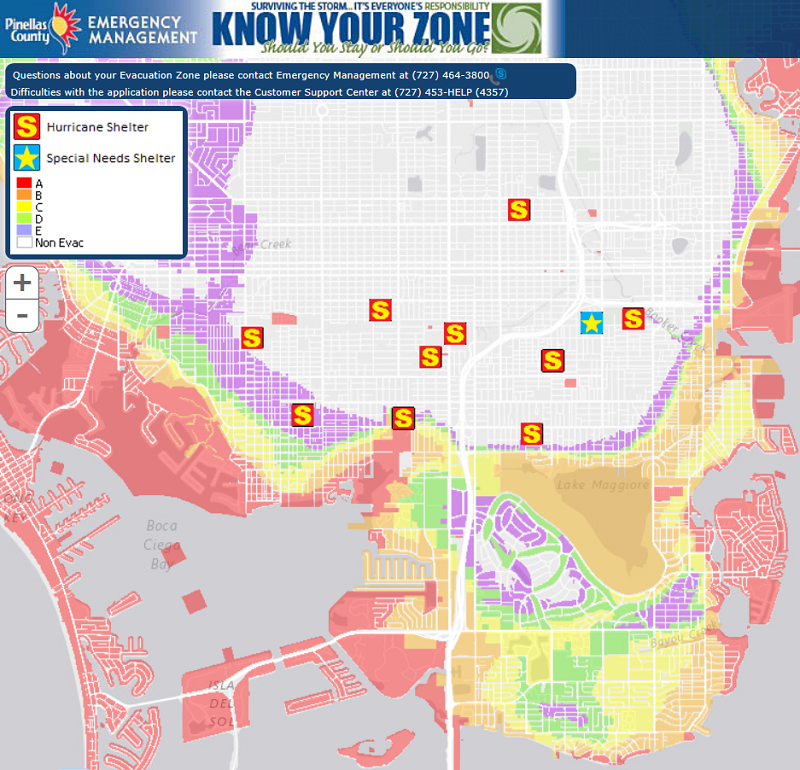 The county’s flood risk web app shows dangerous flood zones and secure hurricane shelters. The committee’s members routinely collaborate with other cities and towns within the county to create internal configurable apps that drive operational efficiencies across county jurisdictions. The system’s scalable data architecture makes it easy for agencies and 24 municipalities to deploy apps and maps on a single platform. Bryan Zumwalt, the county’s enterprise GIS manager, works with both internal county customers and municipalities to get new web maps and apps up and running quickly. For example, he and his team created a mobile data collection app that emergency management staff use to gather critical data after a storm for damage assessment. Using Esri templates, the team has produced more than 50 focused apps, such as mobile data collection apps. 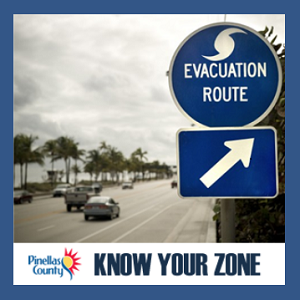 The Flood Service Center app includes flood zone areas mapped by the Federal Emergency Management Agency (FEMA), and is used as the base for the National Flood Insurance Program (NFIP). By using the County’s Flood Service application, homeowners can see the level of flood risk that has been assigned to their properties. FEMA has taken note of the county’s GIS applications and has given the county a better community rating. The county estimates that the app will save property owners $5.3 million on flood insurance premiums. Because Pinellas County applies geospatial technology to its government model, its citizens have access to powerful information that they can use to make more informed decisions.